Hyundai has started exporting the facelifted Creta from India. Earlier this week, the 2018 Hyundai Creta was formally launched in South Africa. 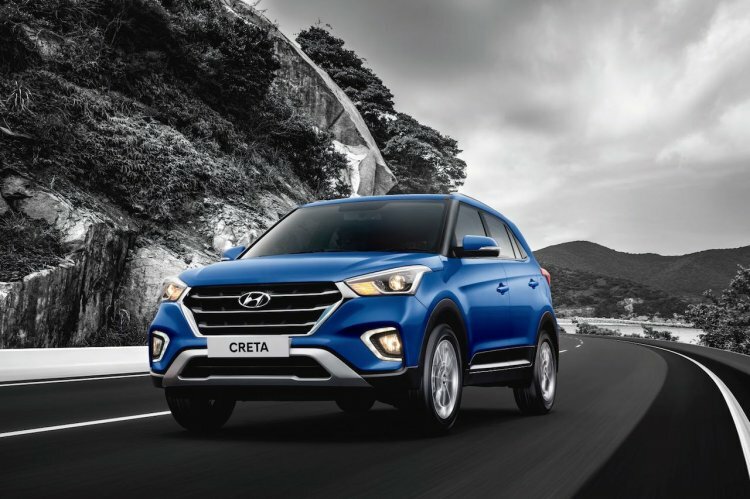 Most new premium features introduced in the Hyundai Creta with the mid-cycle update are unavailable in South Africa. The 2018 Hyundai Creta features a refreshed exterior with minor design revisions. The facelifted model is recognised with its 'Cascade design' grille, which is in addition to new projector headlamps, new LED DRL and positioning lamps, new dual-tone bumpers, new 16-inch alloy wheels and tweaked tail lamps. Automatic climate control and premium features such as 17-inch diamond-cut alloy wheels, Smart Key Band, wireless phone charger and 6-way power driver’s seat aren’t available. That’s likely because South Africa will get the Hyundai Kona that falls in the same segment, and Hyundai is saving its premium features for the expensive alternative. 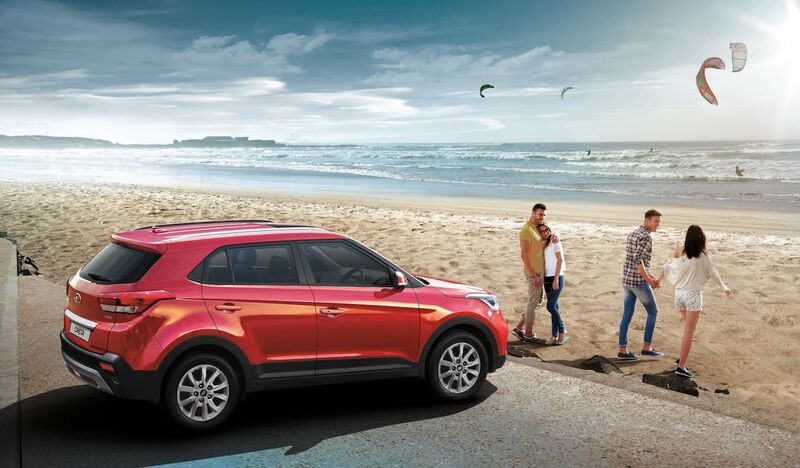 Hyundai South Africa offers two engine options for the new Creta: 1.6-litre MPI and 1.6-litre U2 CRDI. The naturally aspirated four-cylinder petrol engine produces 90 kW (122.37 PS) at 6,300 rpm and 150 Nm of torque at 4,850 rpm. It is paired with a 6-speed manual transmission or a 6-speed automatic transmission. The turbocharged four-cylinder diesel engine develops 94 kW (127.80 PS) at 4,000 rpm and 260 Nm of torque at 2,750 rpm. It sends power to the wheels via a standard 6-speed automatic transmission. An AWD system is unavailable. Hyundai offers two engine options for the new Creta in South Africa: 1.6-litre MPI and 1.6-litre U2 CRDI. The Hyundai Creta is available in South Africa in the 'Executive' grade, with prices starting at ZAR 3,39,000 (INR 16,35,749.37). It will launch the Kona later this year.